On Part III I will be talking about the Curiosities Hall. 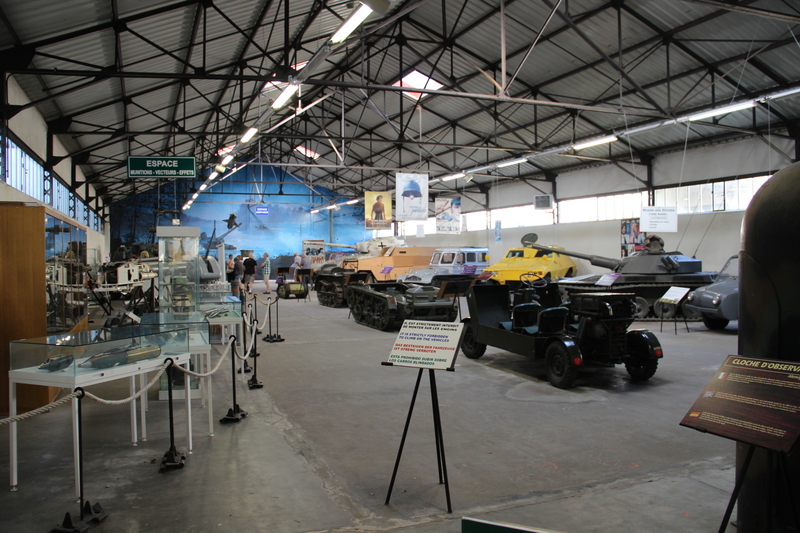 The museum has one hall I found really cool, the Curiosities Hall. 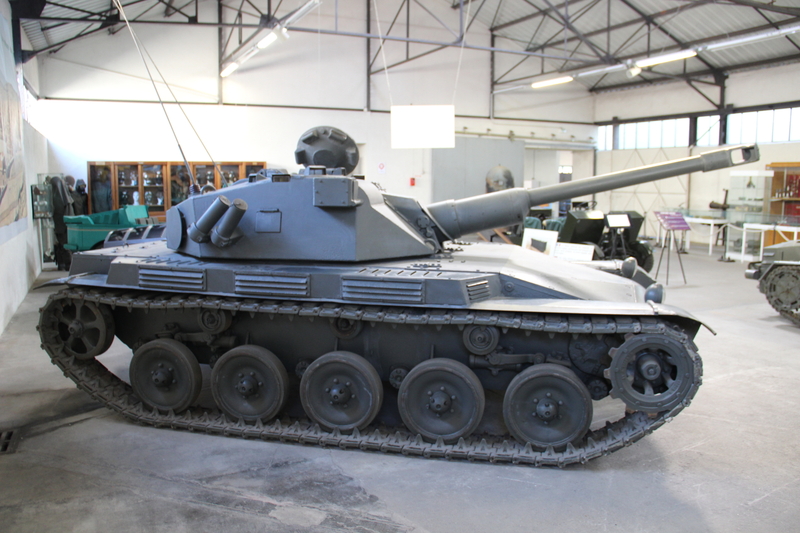 In here you will find a known tank in World of Tanks, but what is most interesting is the other vehicles you find here. This hall is full of concepts that were build for a specific end. All these vehicles have odd shapes and strange ends, some of them I personally don’t even know why they would even bother doing something like that. One that is most interesting is an airborne transportation vehicle. 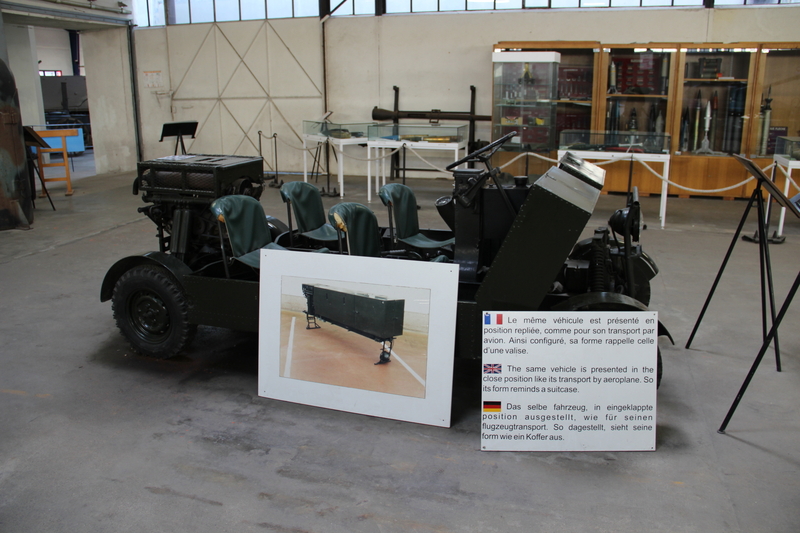 Instead of dropping a normal sized vehicle, the army came up with an idea of dropping something like a suitcase… It’s practical, can be closed down to save space and could offer a mean of transportation for up to four men. To my amaze, it’s still in use by some countries. 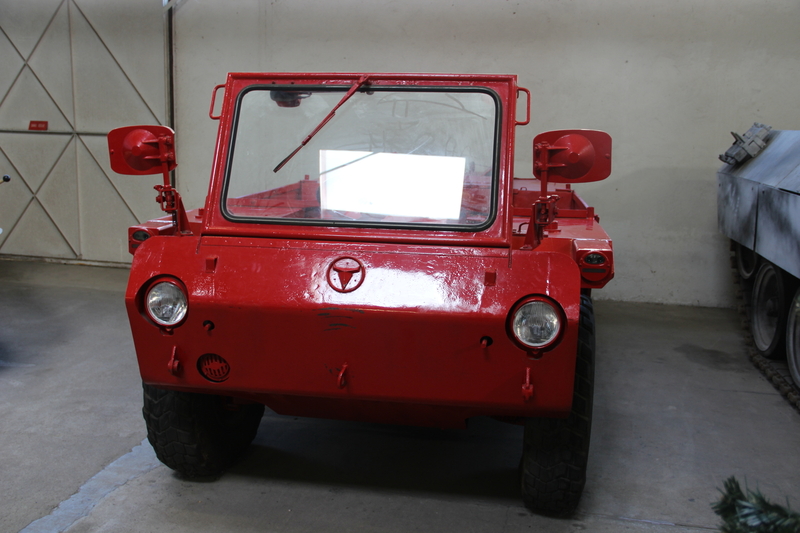 The same can’t be said for the second vehicle, a French Fouga VP 90. It’s strange and I can bet the seats weren’t comfortable. 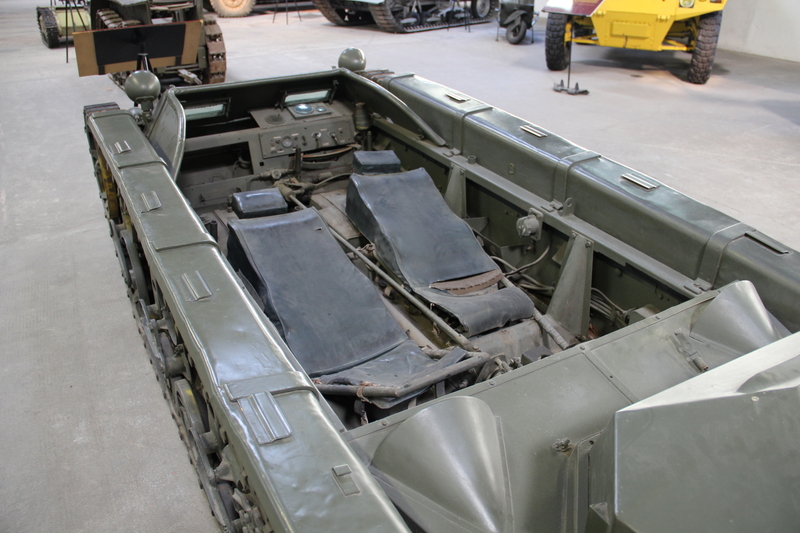 OK, I agree that it is low profile, but what purpose does it have if only fits two men laying down and has no weapons? 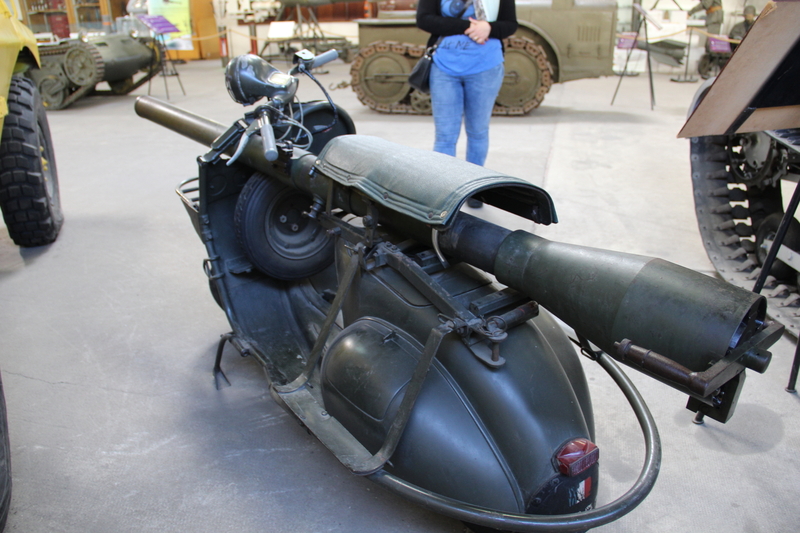 Well, I believe the idea was to have some kind of recoilless weapon on it, but still I can’t see it having much success. 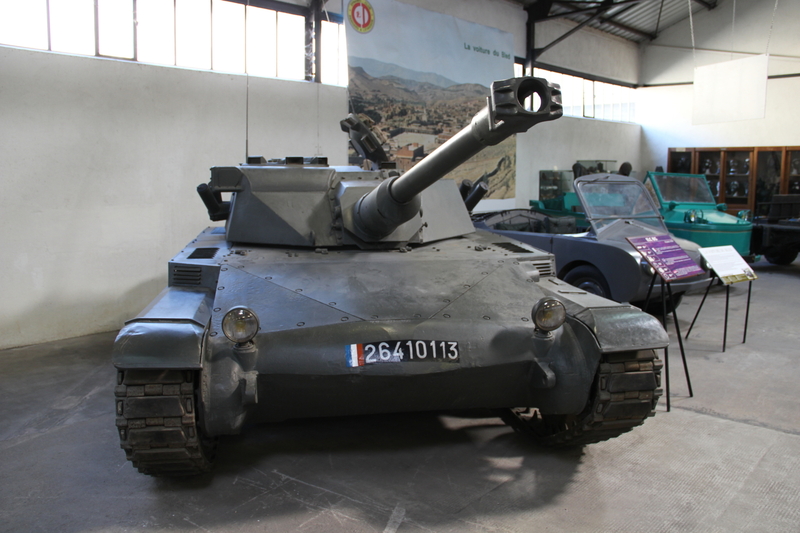 I was surprised to see an AMX ELC bis and with the size of it. 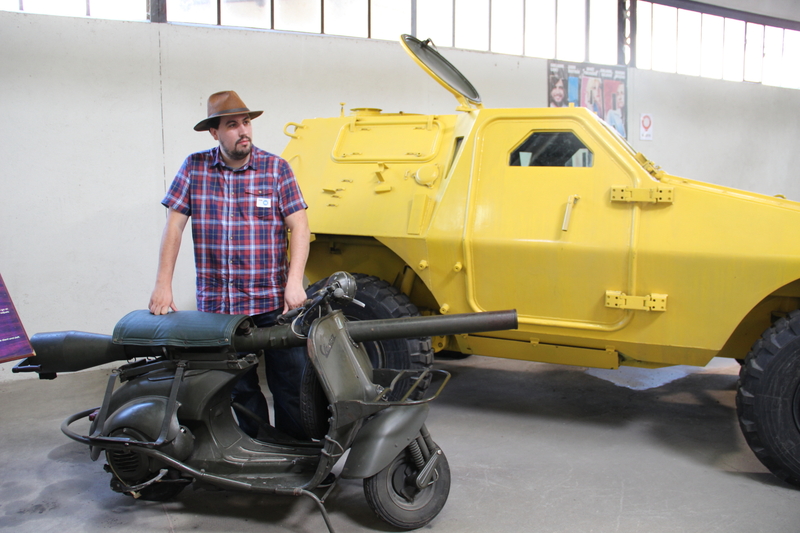 It’s tiny, I’m actually taller than the tank. I had a look inside, didn’t take pictures, and I can tell you one thing, you wouldn’t like to be inside. 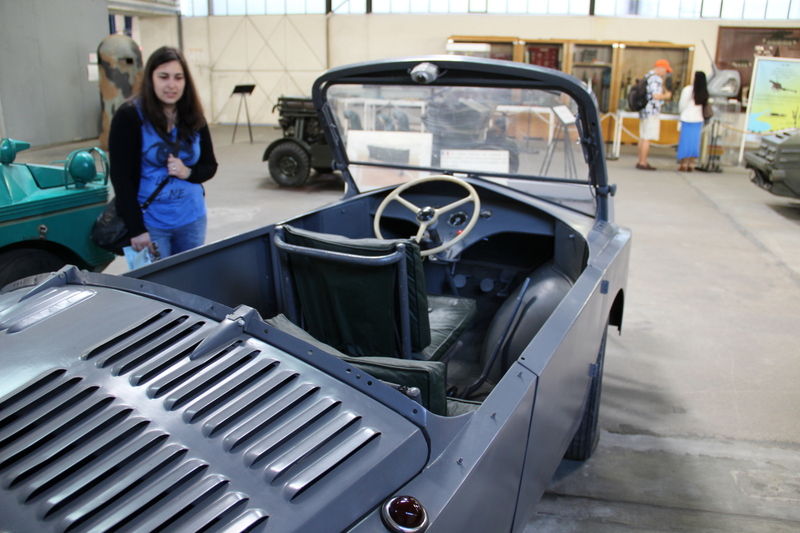 The crew, only two men, had tiny space to fit and move around because of it’s size and low profile. 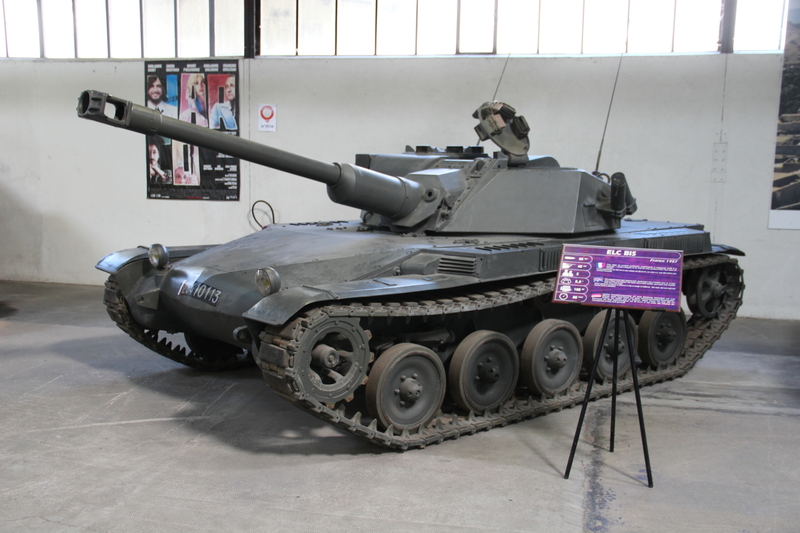 It’s one of those vehicles that the concept is there, low profile, agile, a 90mm D.915 gun to give support, but in the end it wouldn’t work because the crew would have major difficulties to work with it. 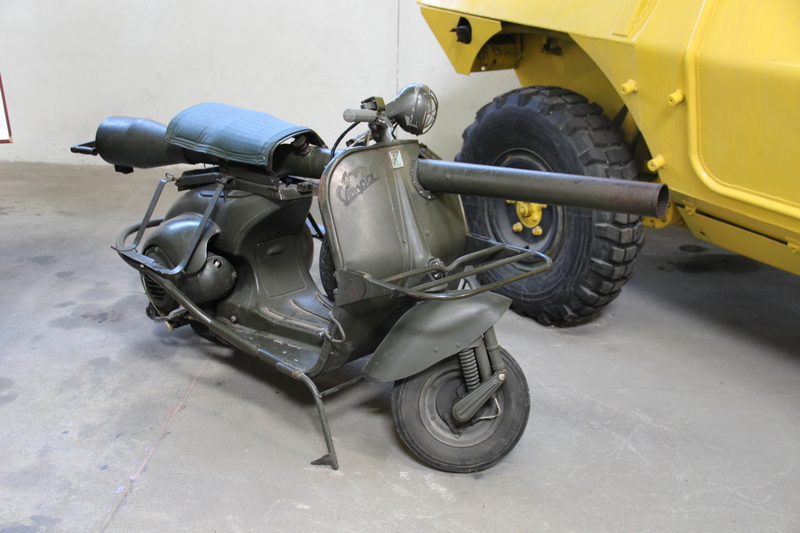 And next to it you find a Vespa 150 TAP with a 75mm recoilless gun. How cool is that? 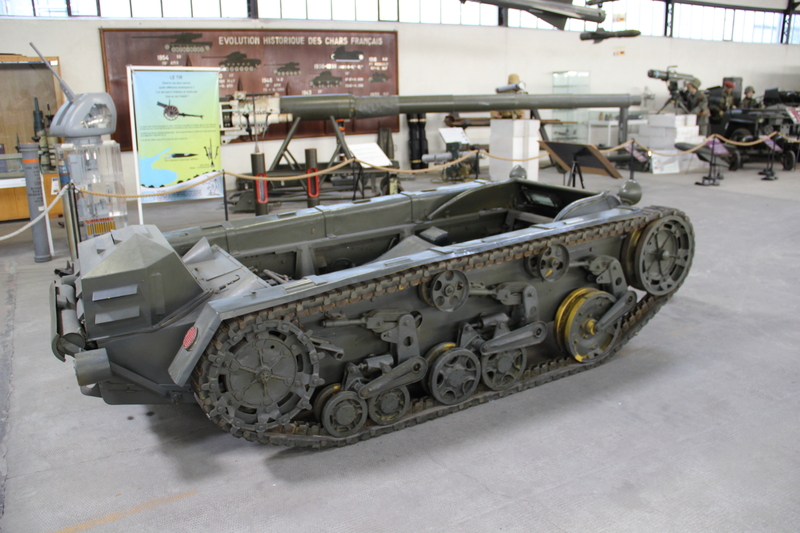 It’s another ingenious idea, were paratroopers could be dropped together with this and have some kind of anti tank weapon with them, while having a fast vehicle to move around. 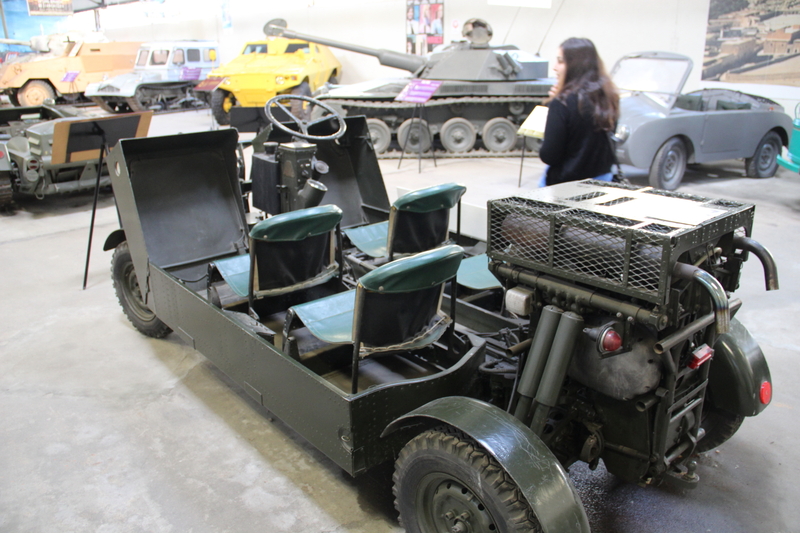 Then you get a few other awkward ones, some I can’t still think what use they would have, and a small and very expensive way of making a mobile bomb, a Goliath Tracked Mine. 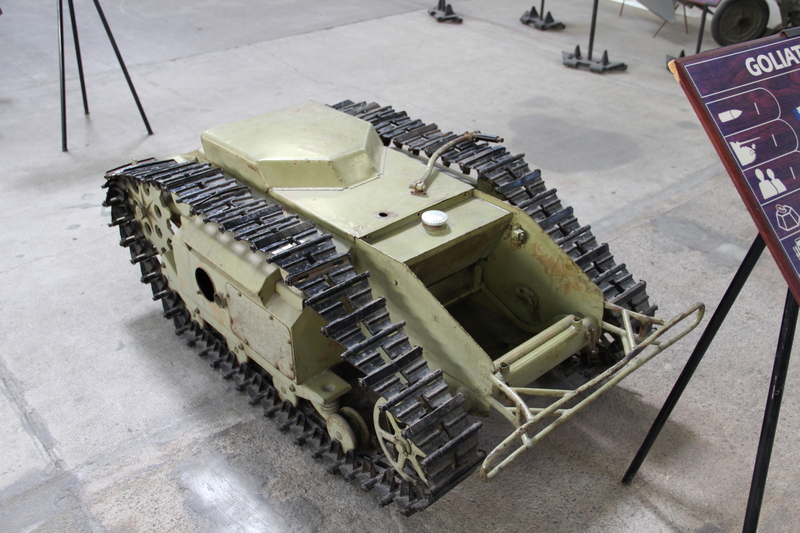 The Goliath was a remote controlled demolition vehicle, also known as beetle tank to the Allied troops. 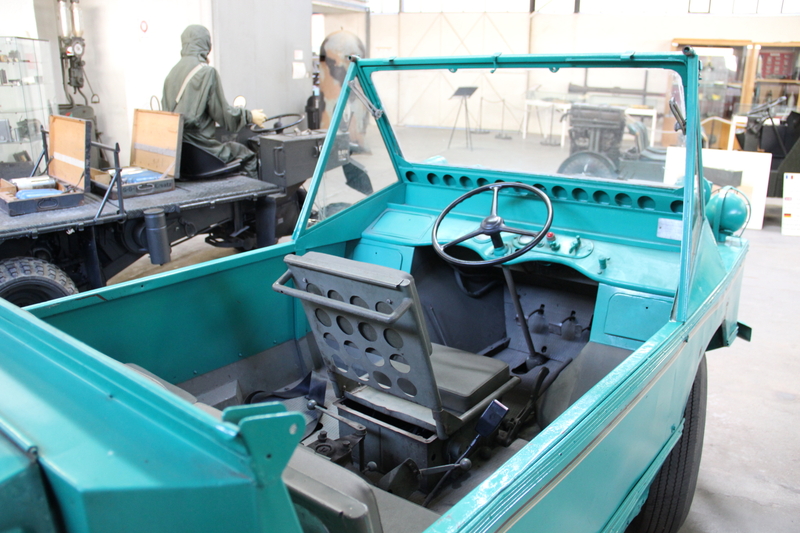 It could carry 60 kg of explosives, was steered remotely via a joystick control box and had a cable with 650m that connected it to the control box. 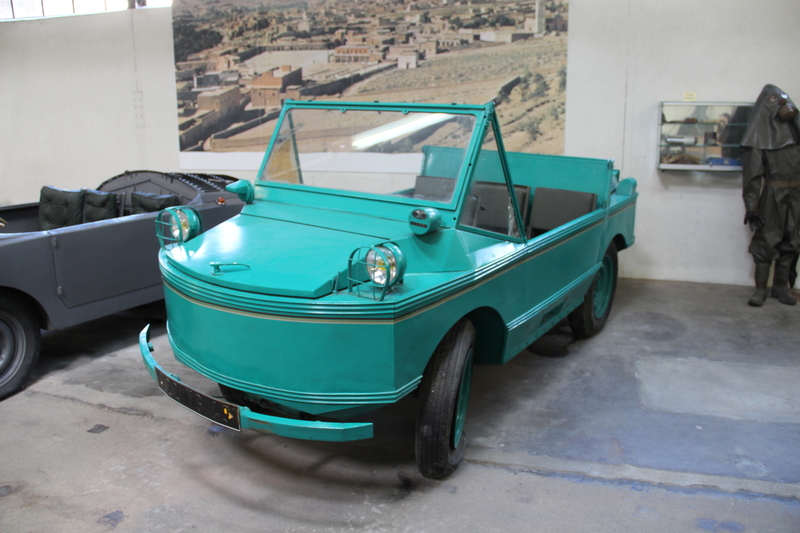 The first model had an electric motor, very costly to make and difficult to repair, so later models had a reliable gasoline engine. 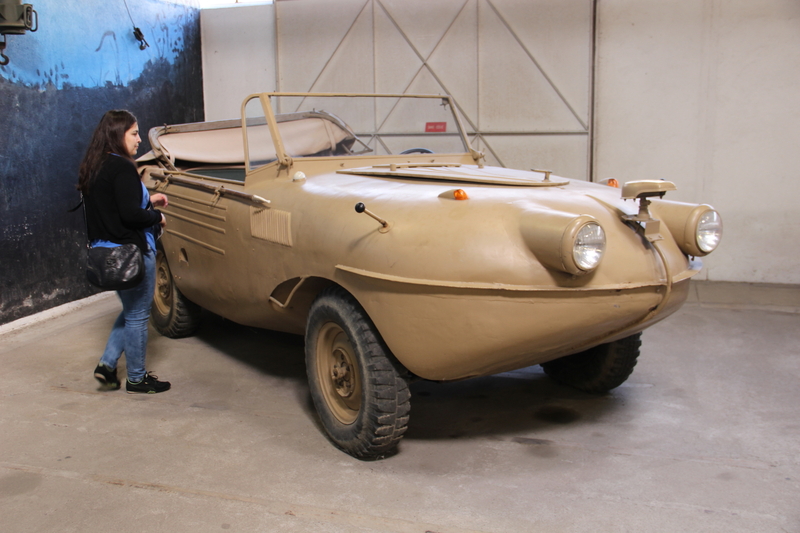 And as you go out, I had a laugh with a German amphibious car. 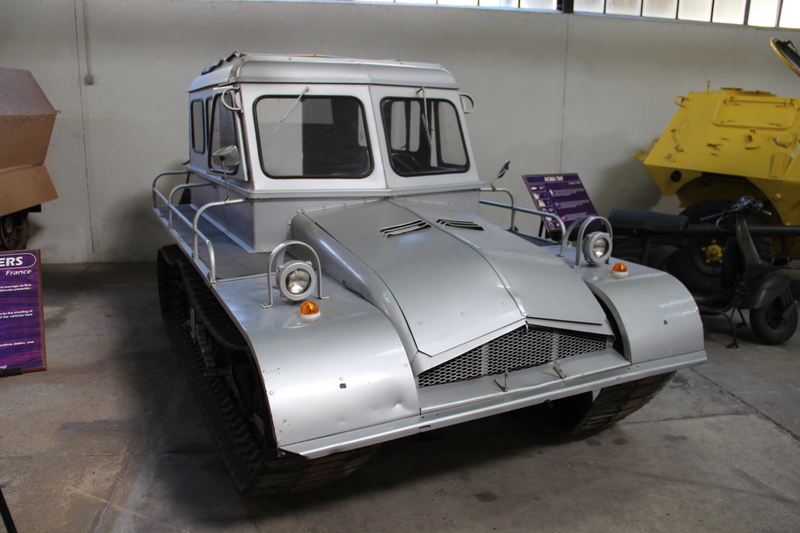 What you get if you build a 4×4 that can swim? 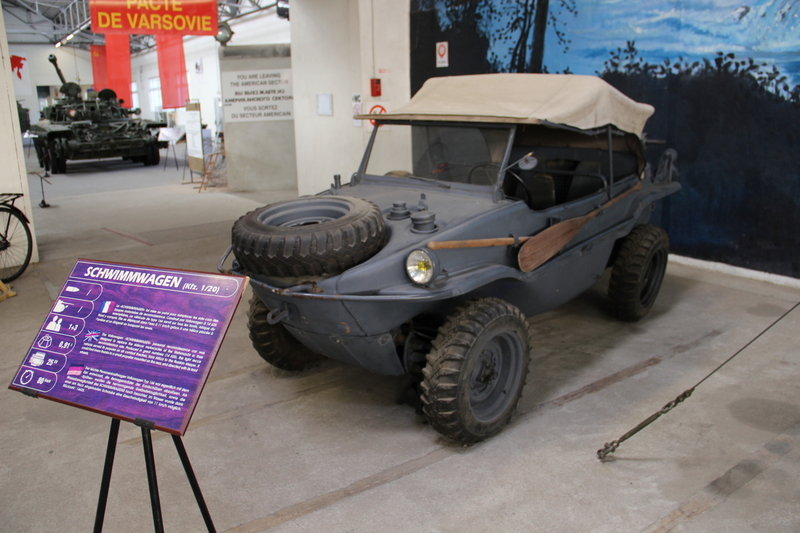 A Schwimmwagen. Get it? 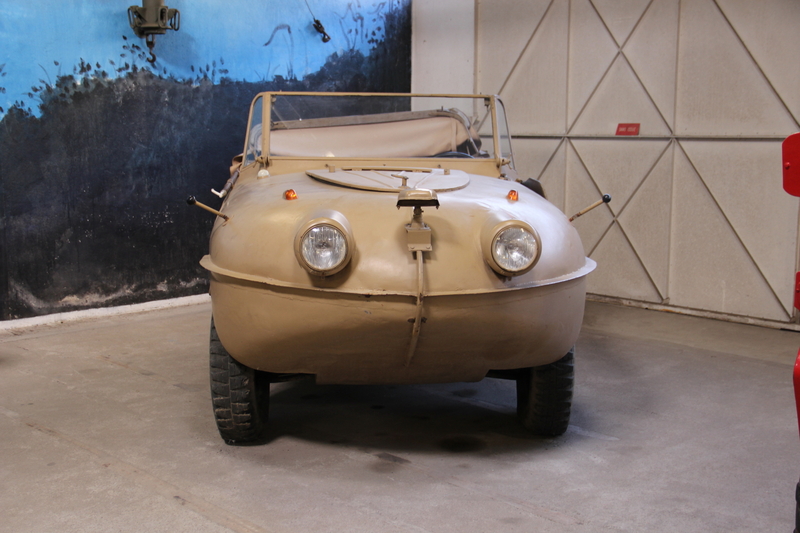 A beautiful car, 15,584 were built during World War II making this car the most mass-produced amphibious car in history. Only 163 are known to remain today and this is one of them. 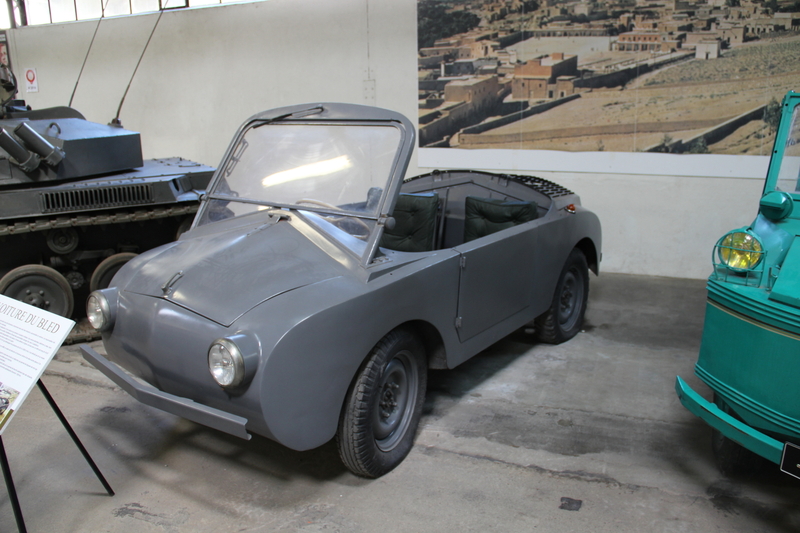 I wouldn’t mind having one. I thought this hall wouldn’t have enough to make it a post, but I was wrong. I hope you enjoyed this quite rather curious post, let us know your thoughts. Don’t miss the next post where I’m going to show you the Russian and Allied Halls.